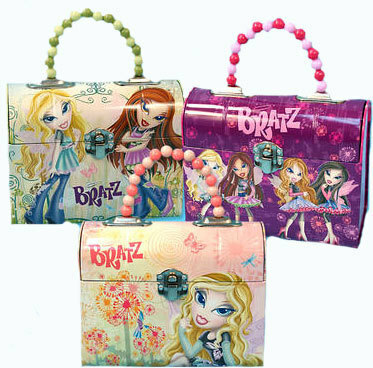 Bratz Dome Style Lunch Boxes. . Wallpaper and background images in the Lunch Boxes club tagged: lunch box bratz bratz lunch box dome lunchbox. This Lunch Boxes photo might contain pitaka, gabi bag, bag, hanbag, pitaka, and pitaka.